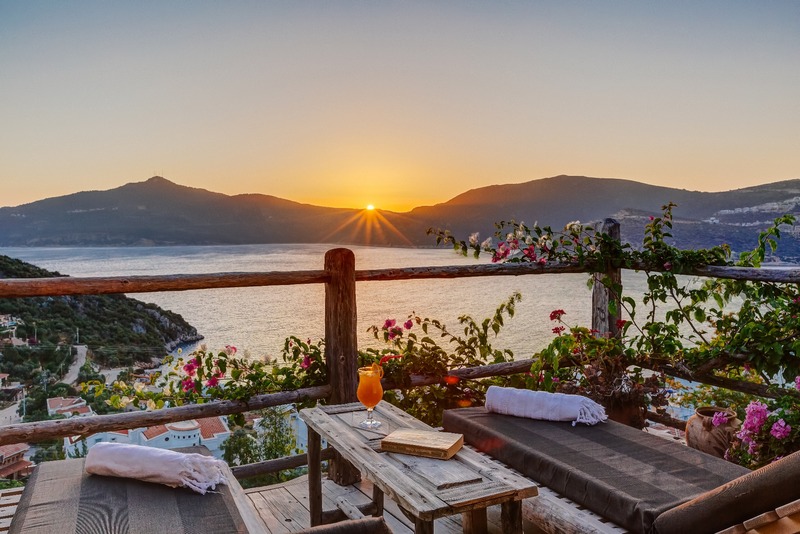 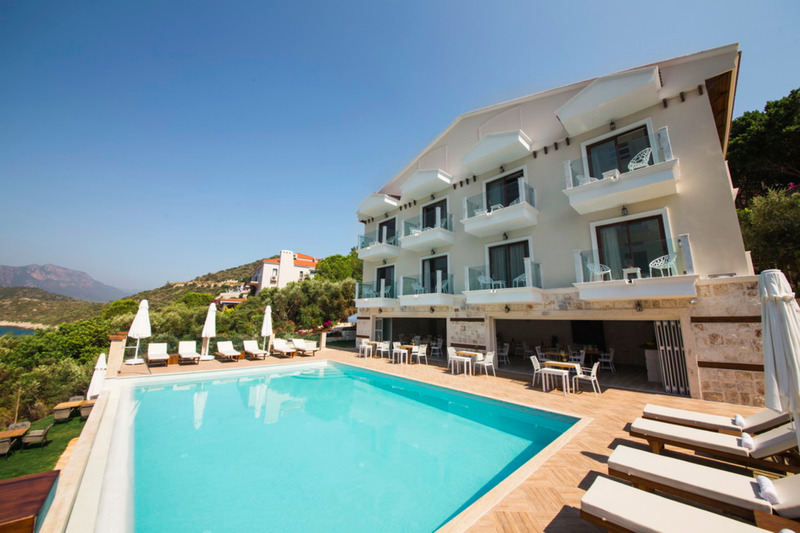 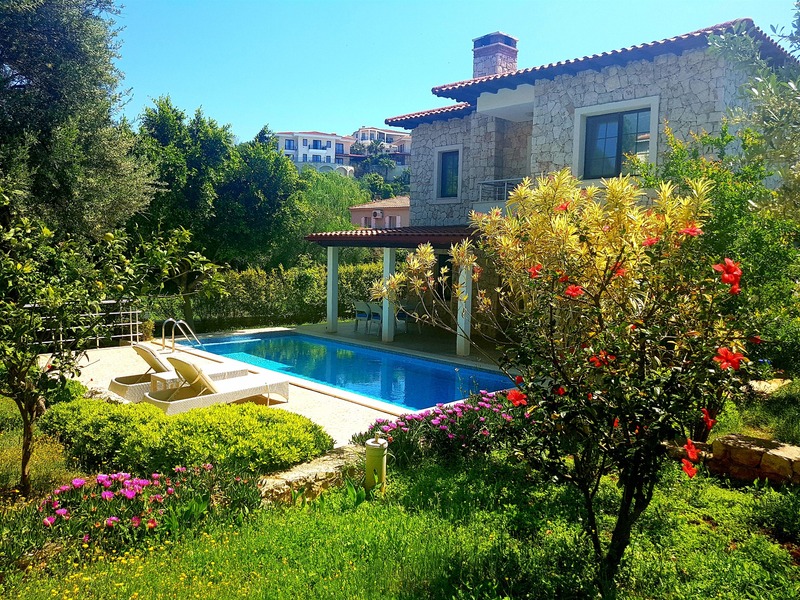 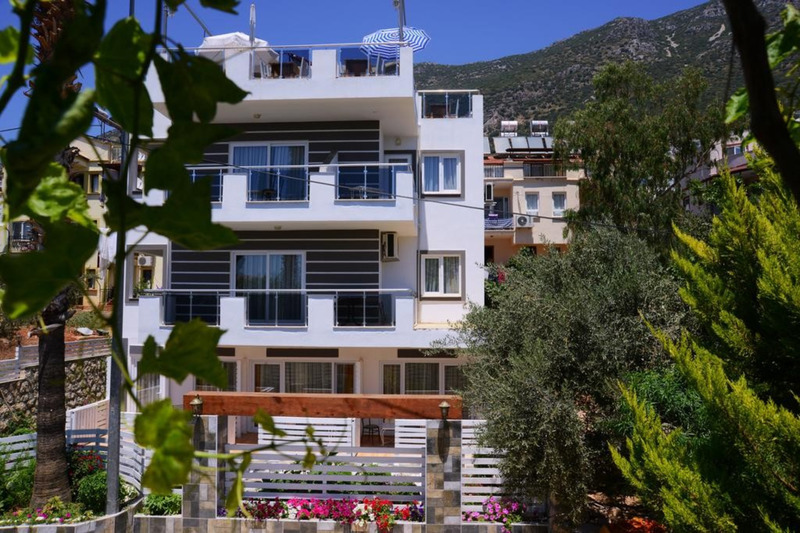 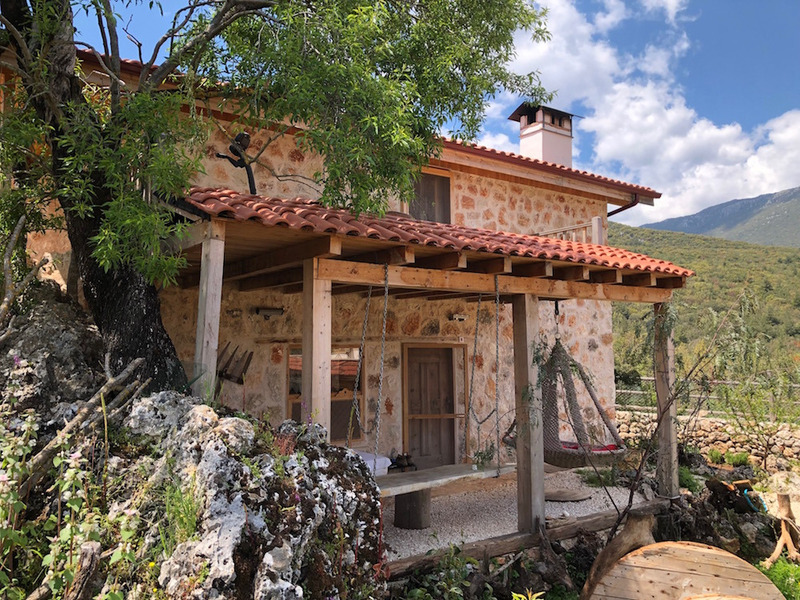 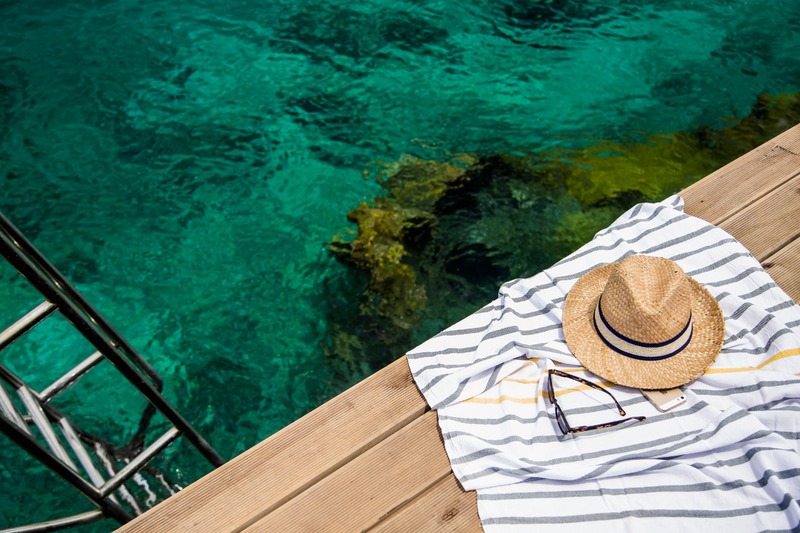 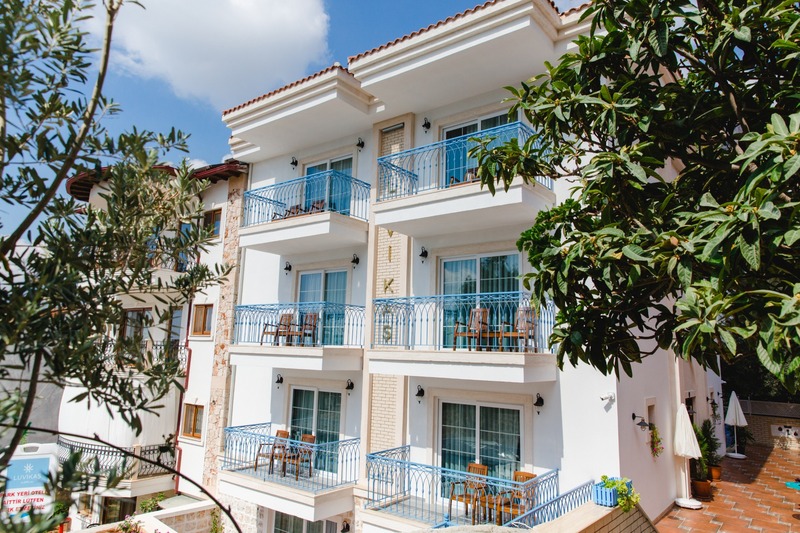 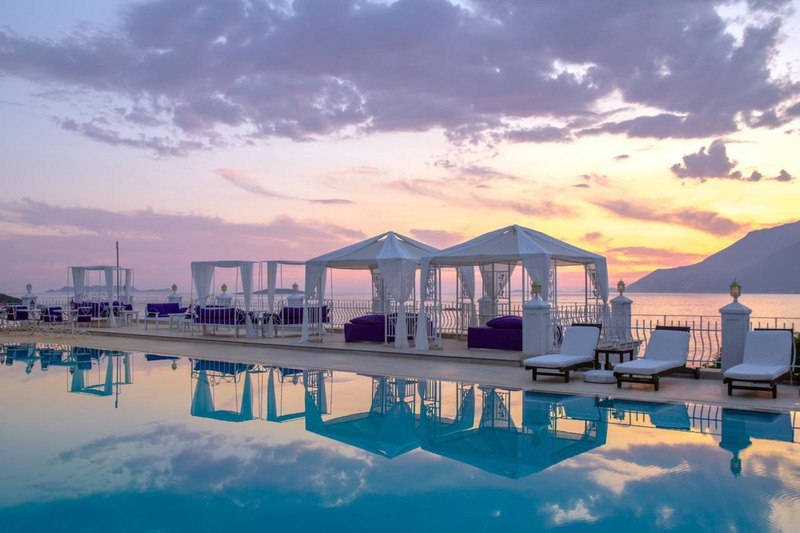 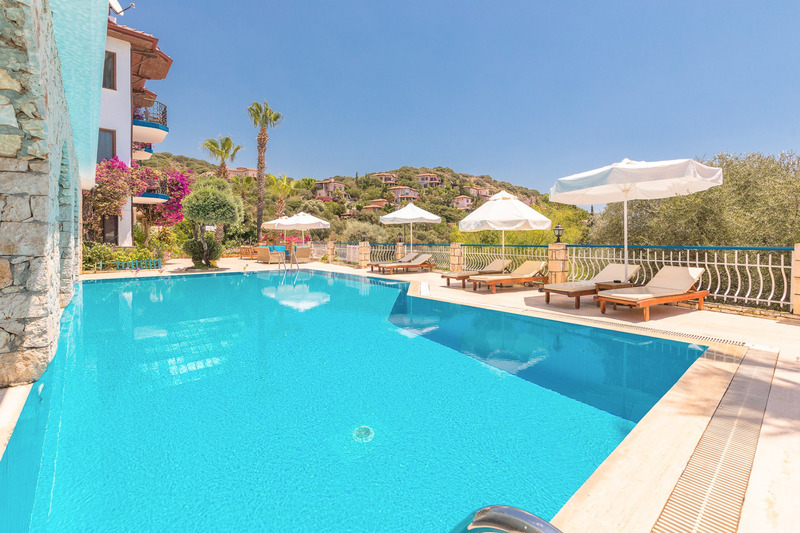 A special hotel that promises unforgettable moments in the Çukurbağ region of Kaş, which offers all the beauties of nature and hosts one of the most clear seas of Turkey; SunaSun. 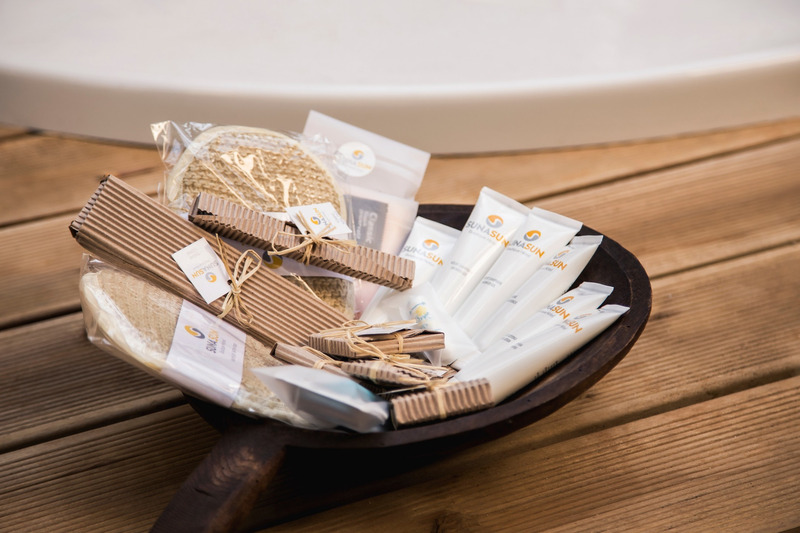 SunaSun family believes that everything begins with a dream and grows with love. 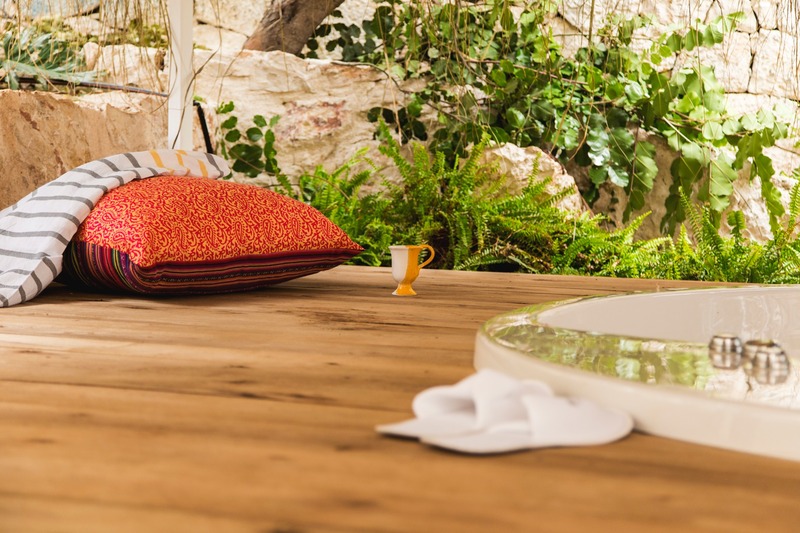 We set out with the goal of contributing to nature; respect the environment and all living creatures. 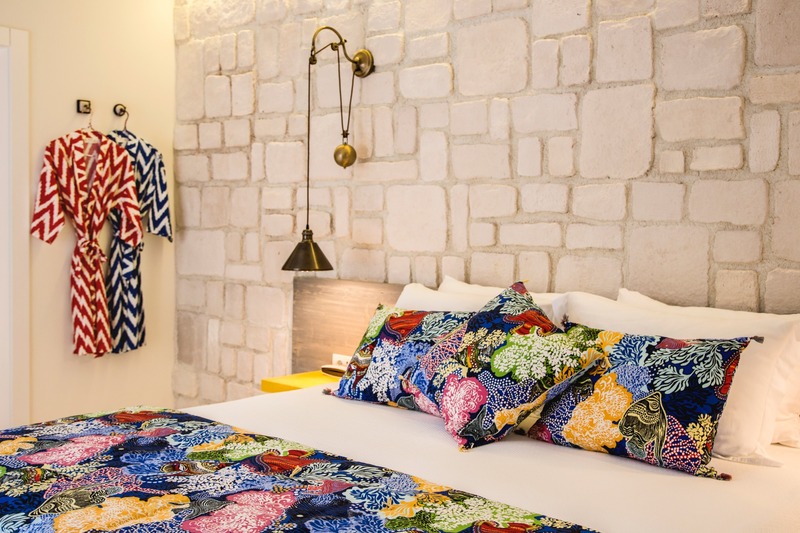 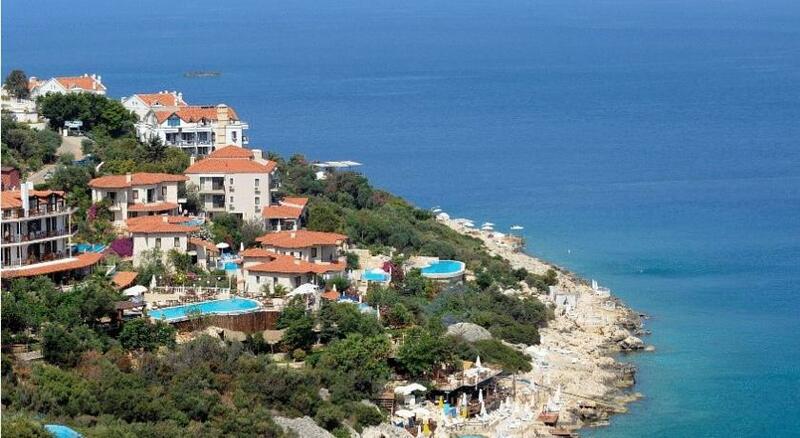 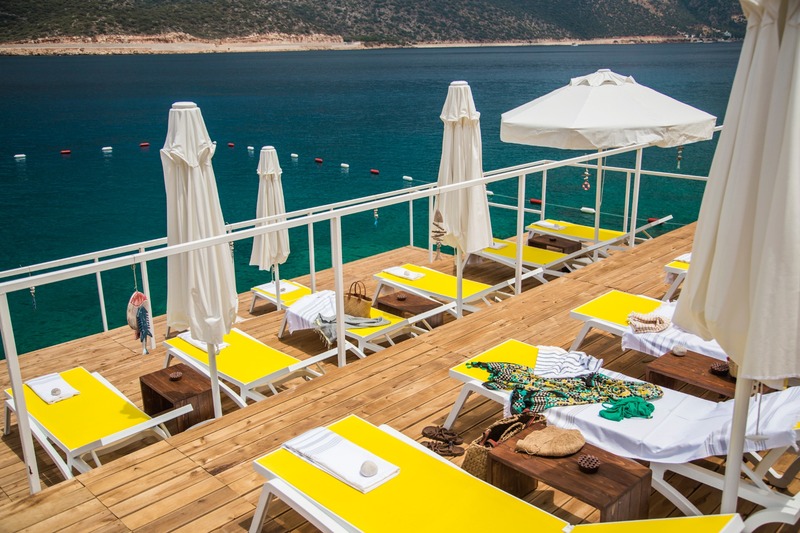 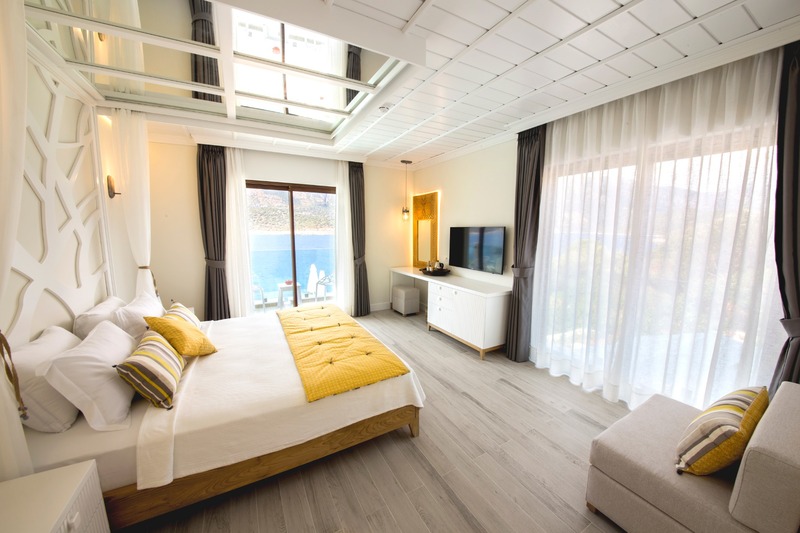 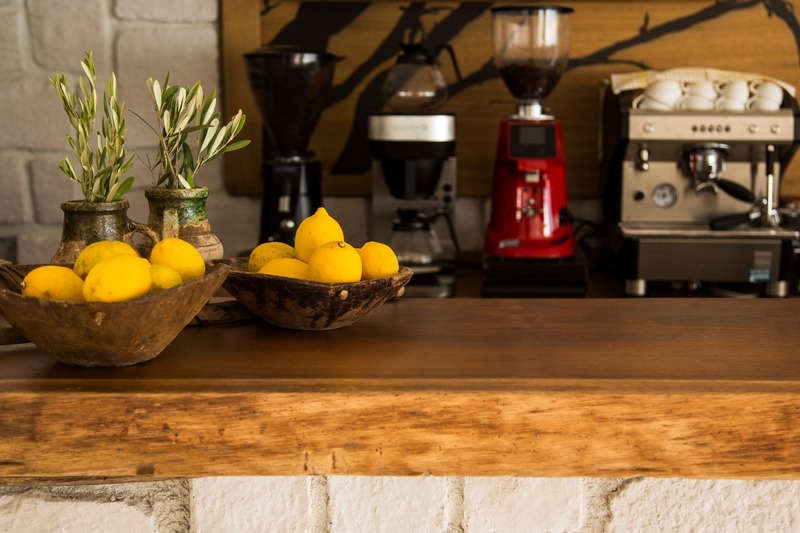 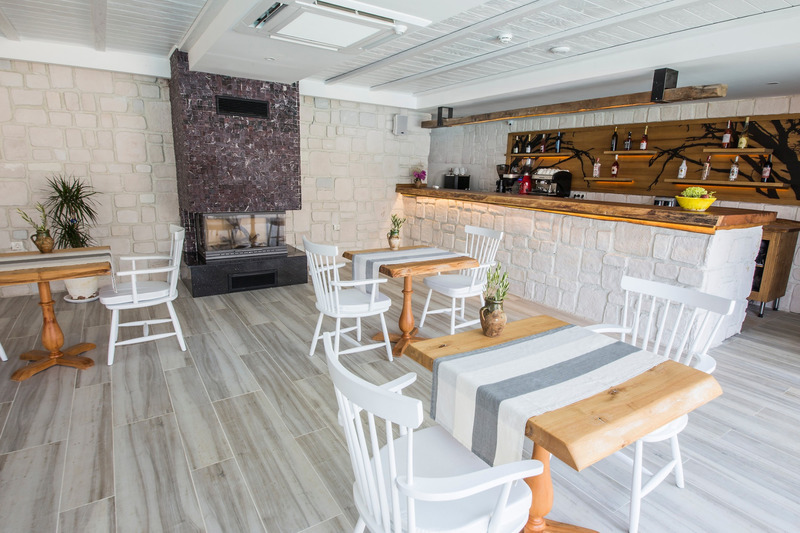 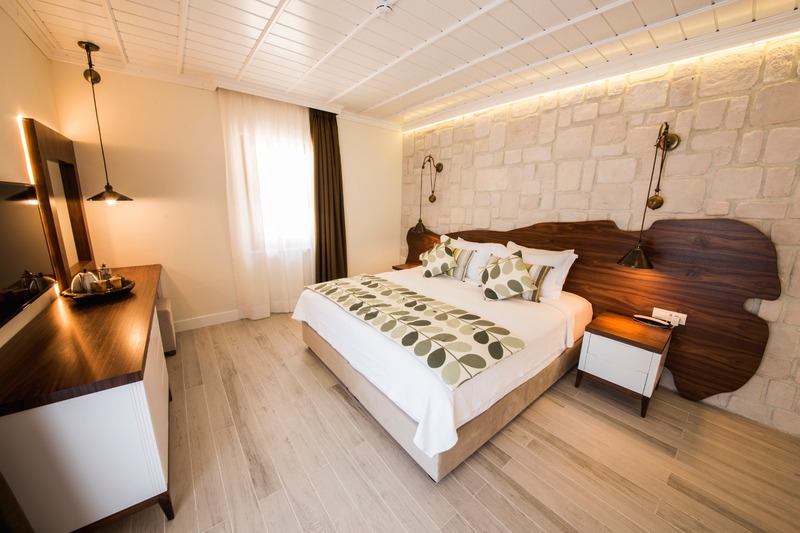 We are delighted to have created a hotel that will add more value to the beauty of Kaş. 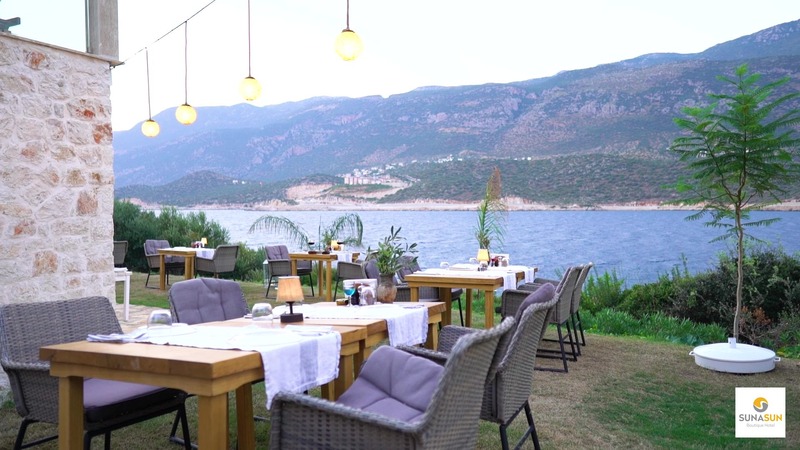 Philosophy of serving the healthy and organic food that we produced in our farm in Antalya now carried to Kaş with great effort and diligent. 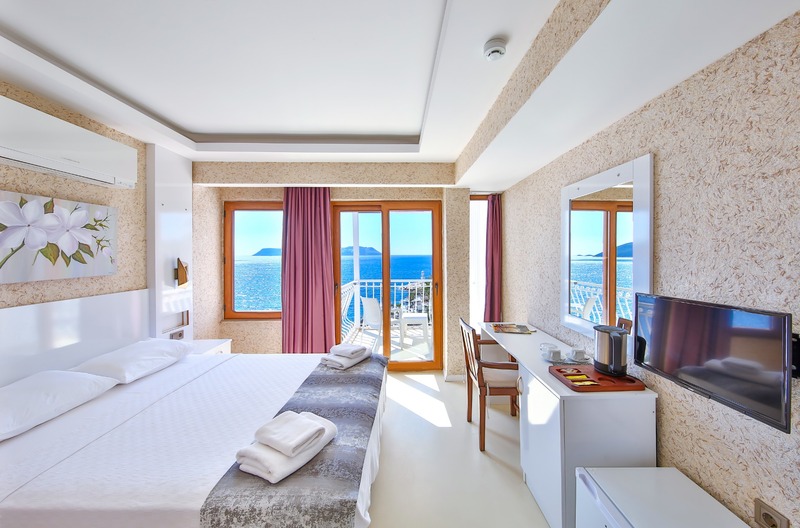 During your stay at Sunasun Hotel, our aim is to make your accommodation experience flawless by bringing the purity that nature offers. 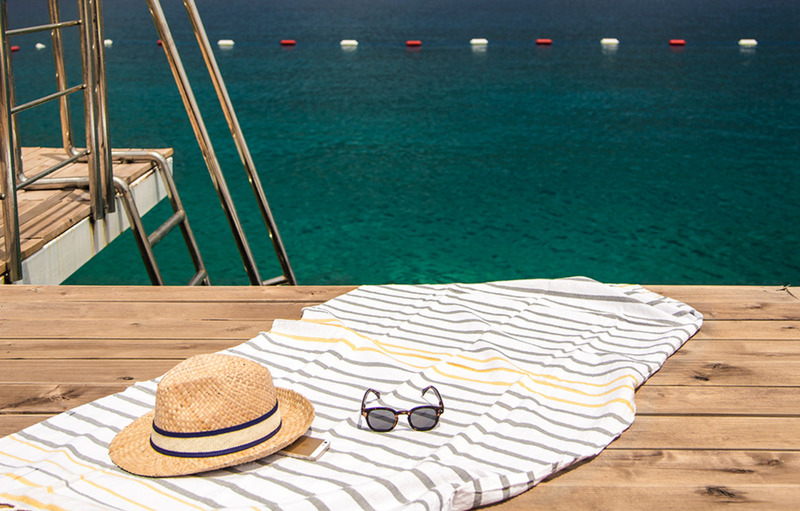 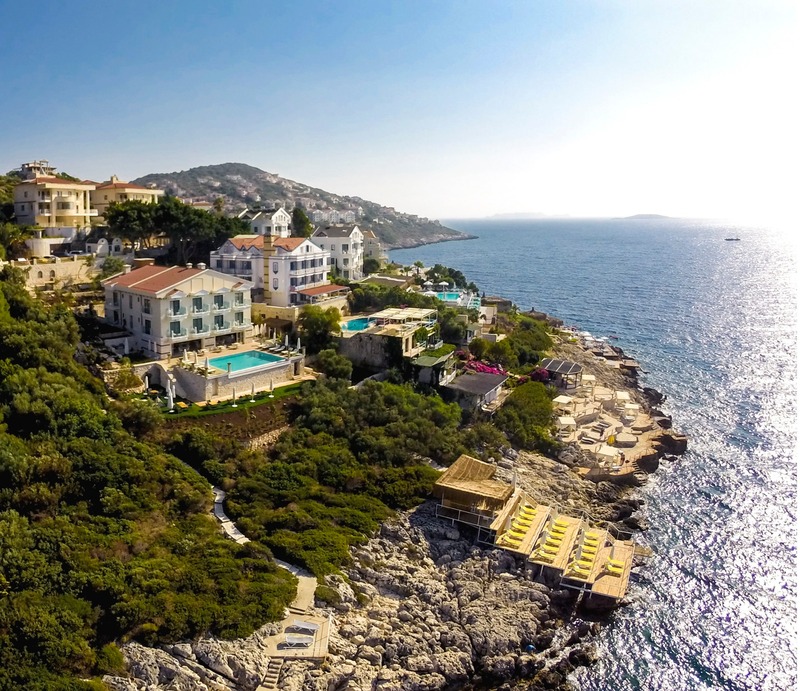 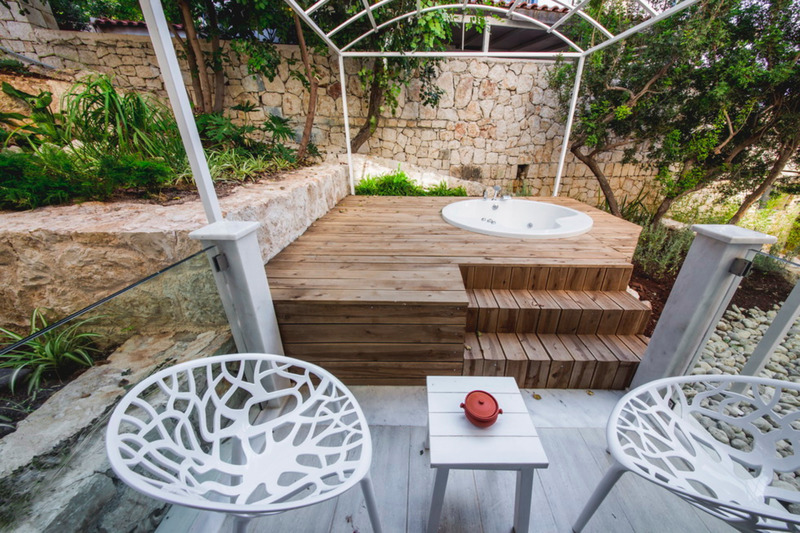 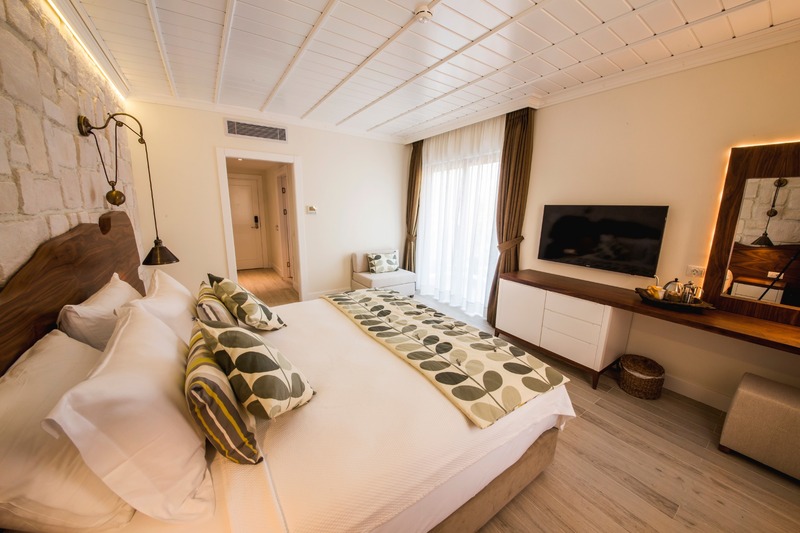 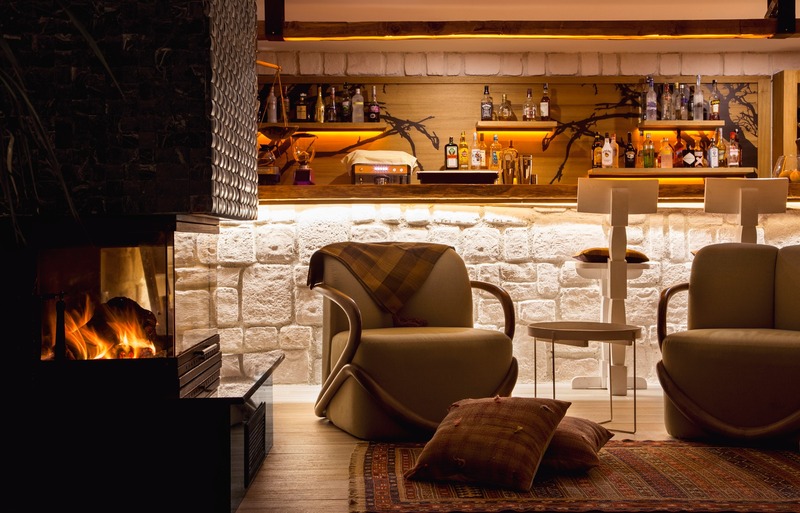 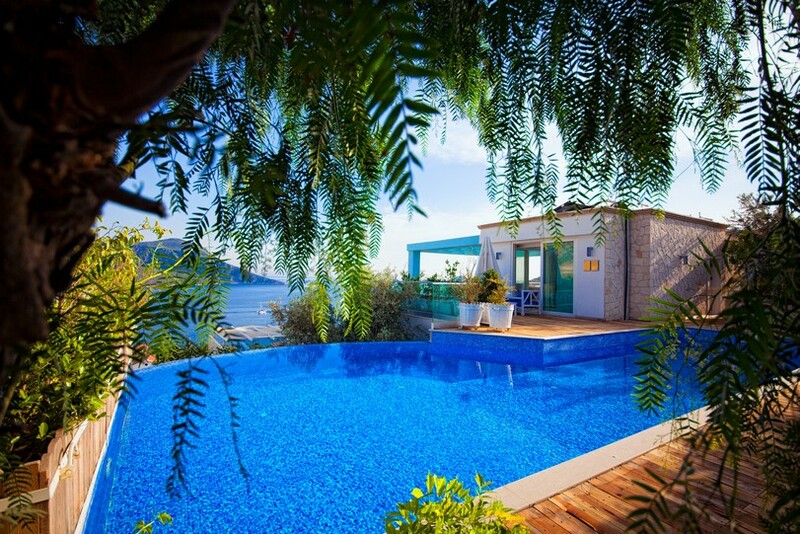 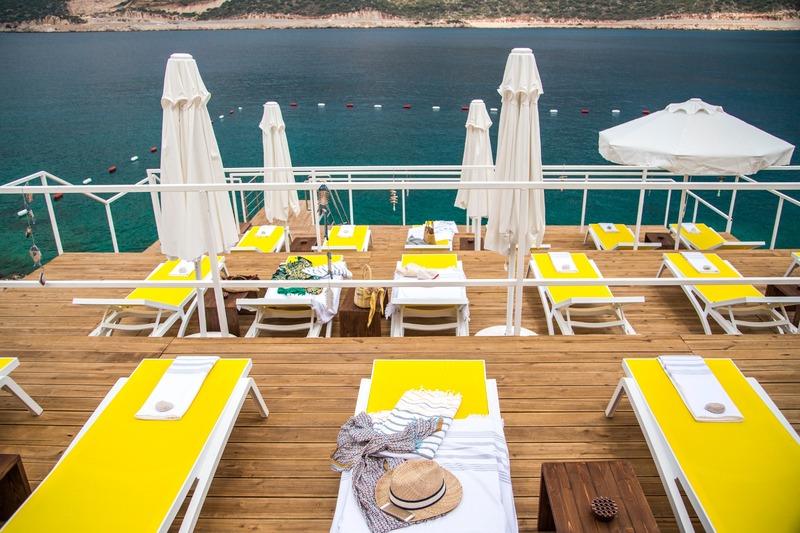 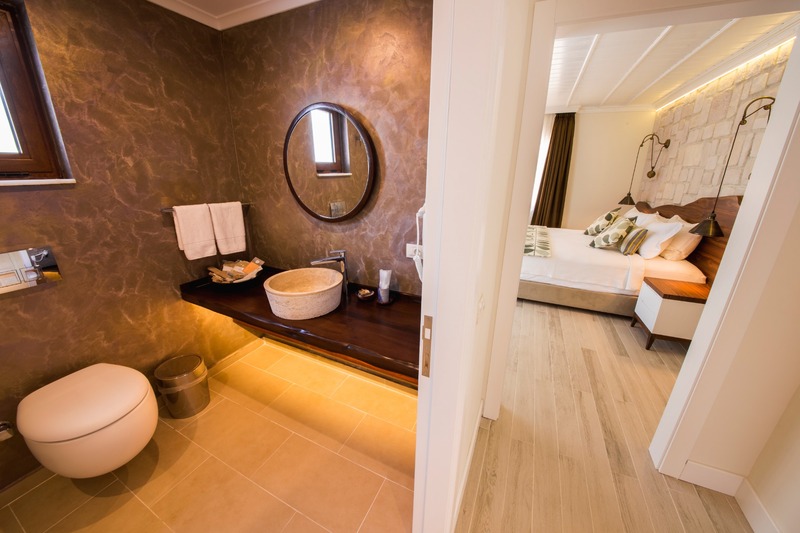 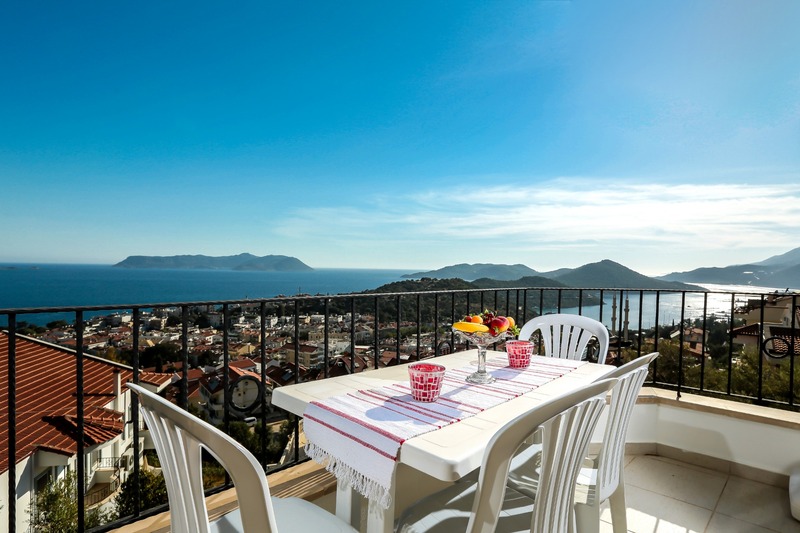 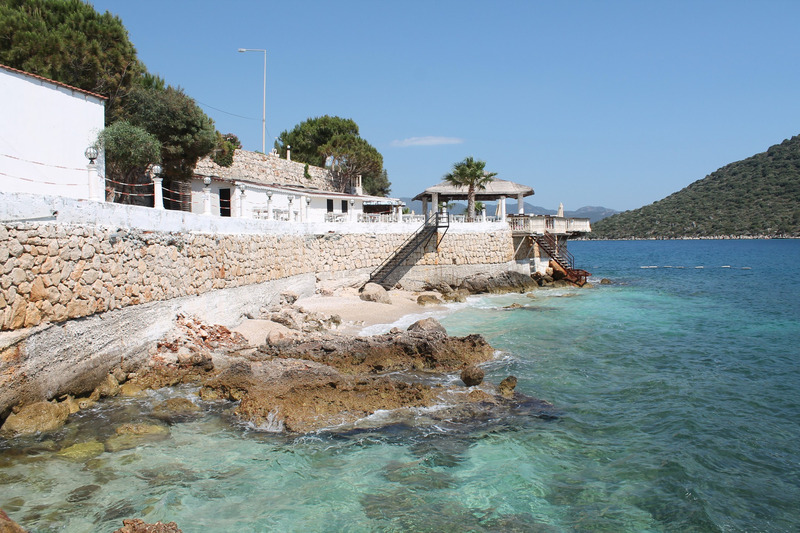 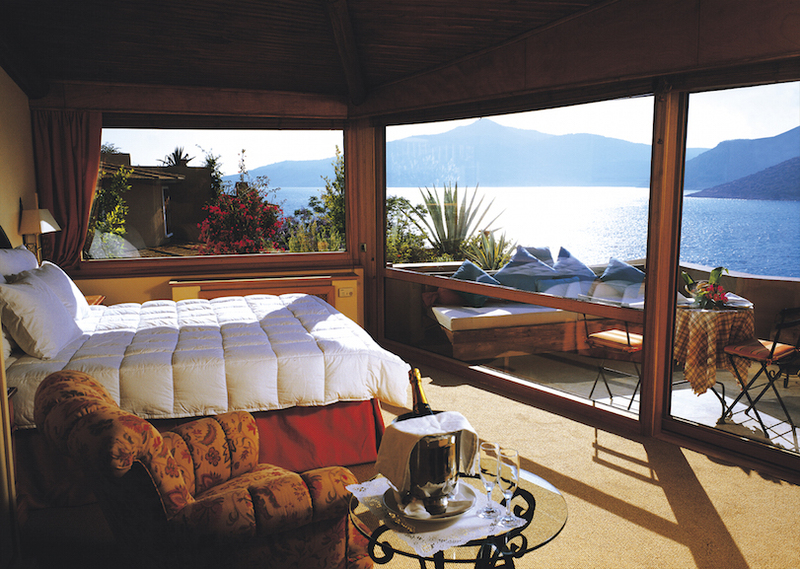 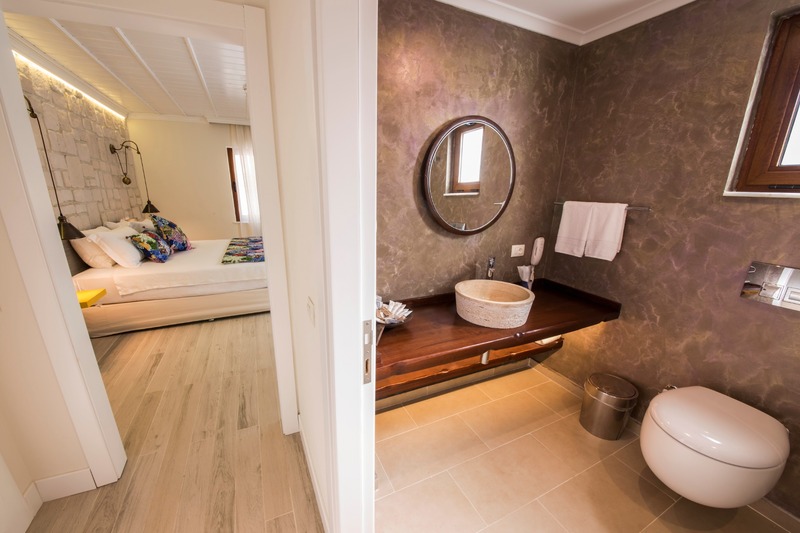 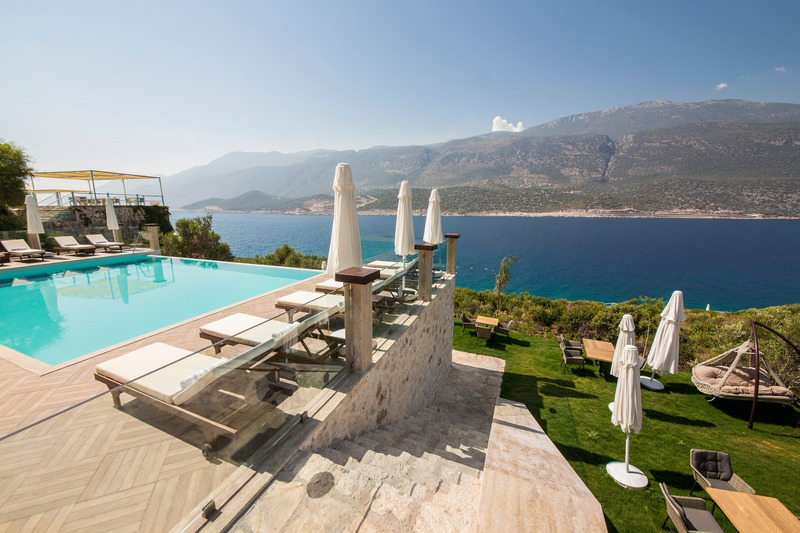 Bringing together the unique nature of Kaş with luxury and comfort. 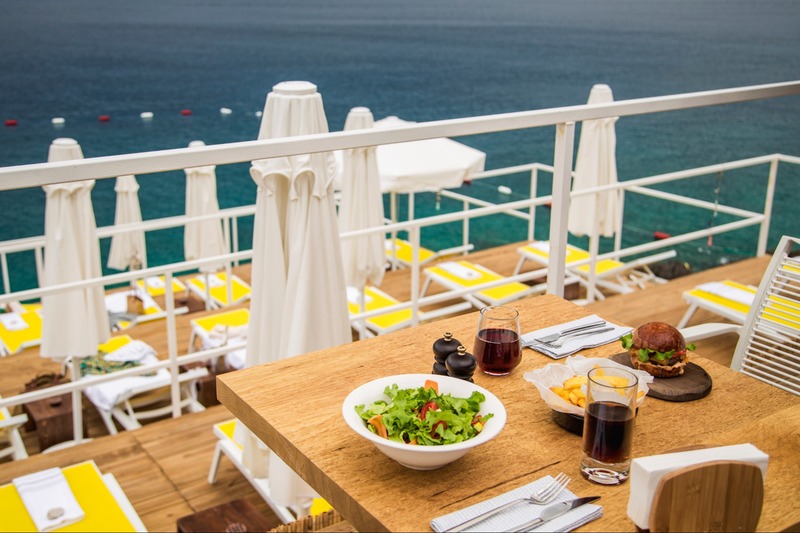 We are at your service for 12 months of the year to create unforgettable moments with our experienced staff, award-winning chefs and quality service we offer. 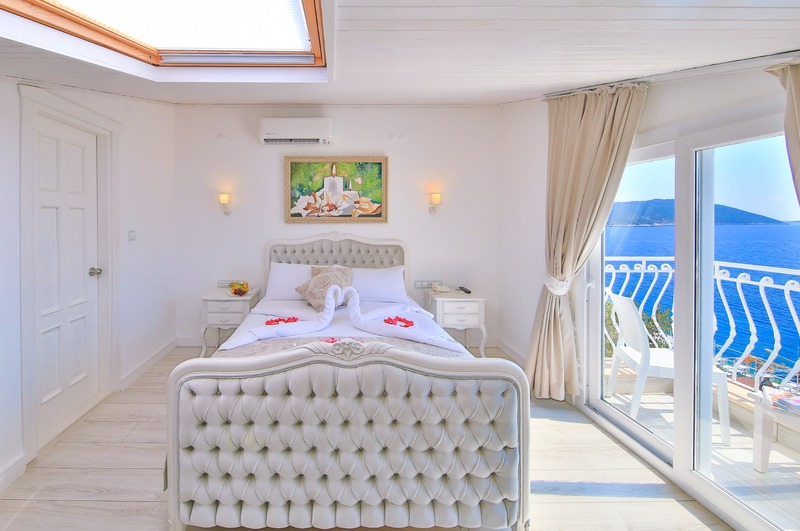 Would you like to start your day with bird sounds, magnificent sea view and the most beautiful shades of turquoise in our Aqua Rooms? 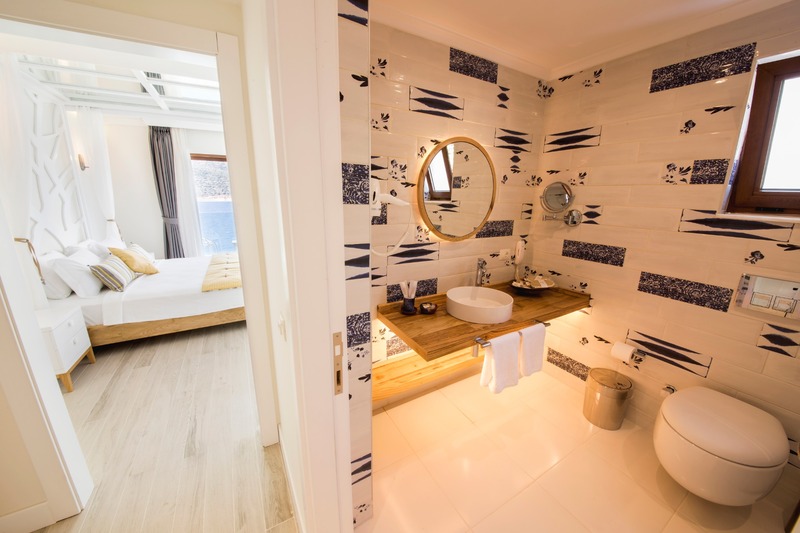 Combining all the beauties of nature with modern architecture, our Aqua Rooms are designed in shades of white; the color of peace and freshness. 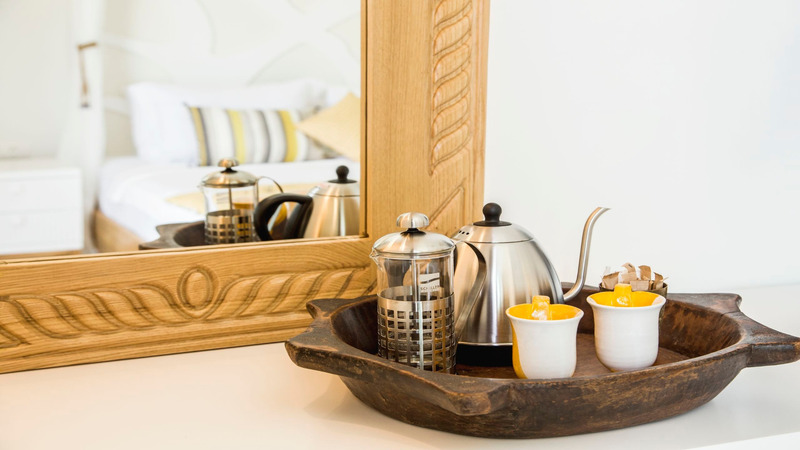 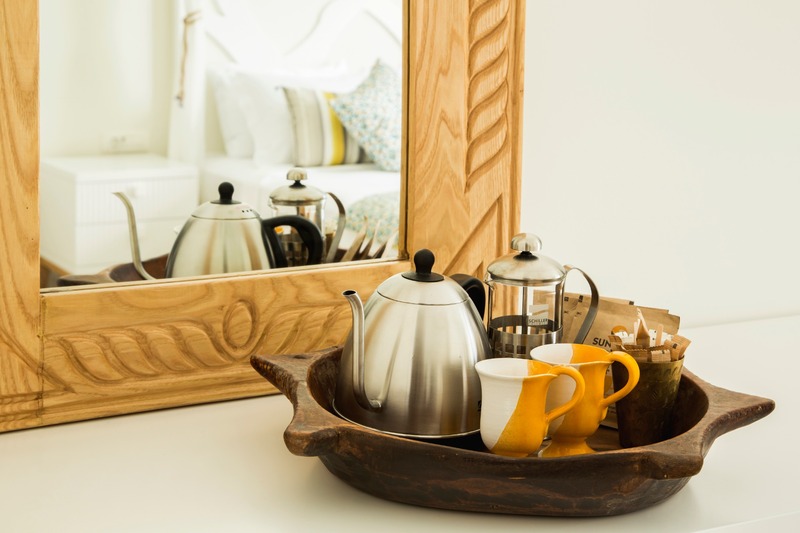 On the balcony of your room you can start new day by watching the wonderful sea view and enjoy a fresh filter coffee. 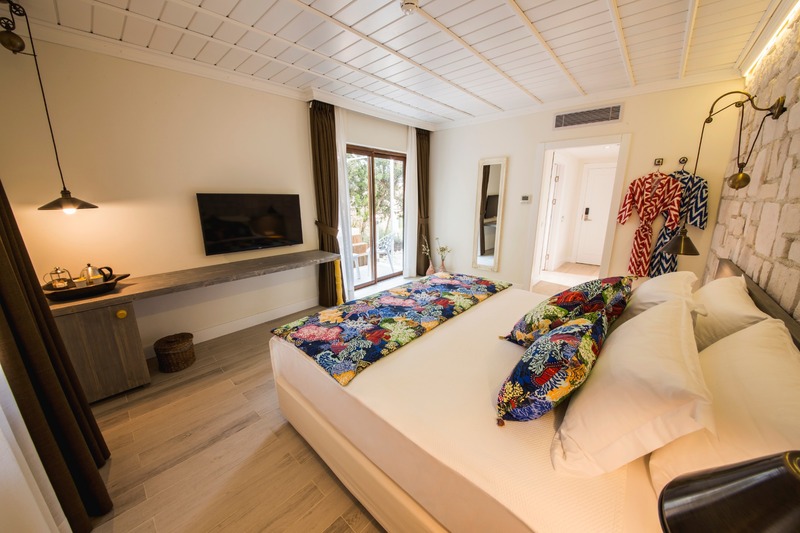 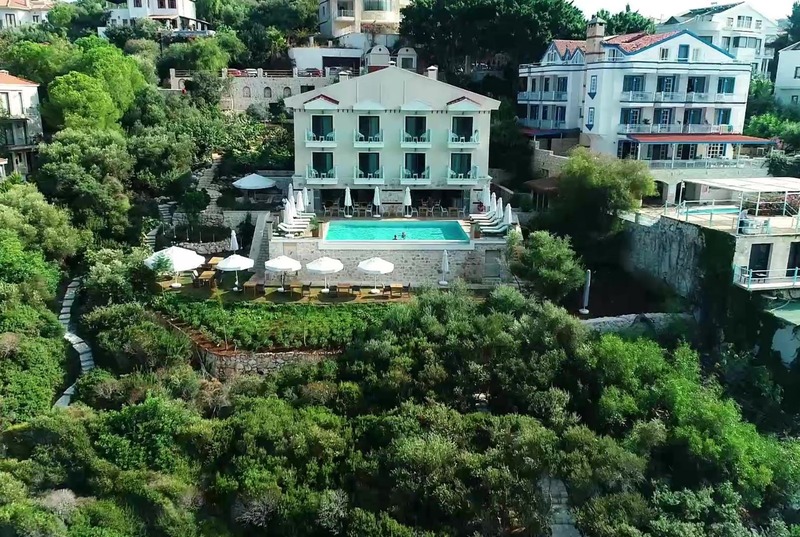 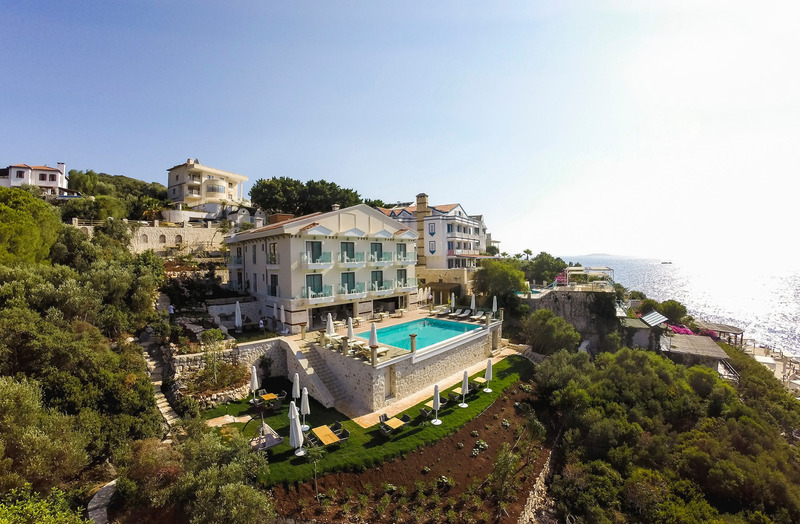 A comfortable and peaceful holiday awaits you in our stylish concepted Soft Rooms, which have a fairytale atmosphered garden and amazing sea view. 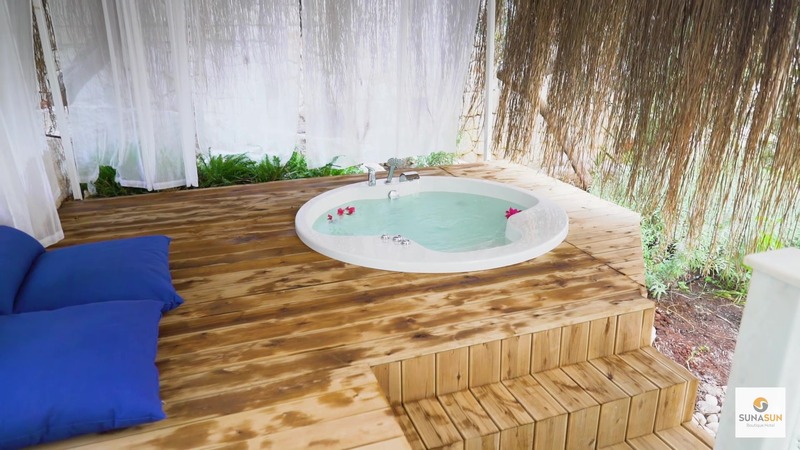 Refresh your soul and body on the terrace of our Tropical Suite with jacuzzi. 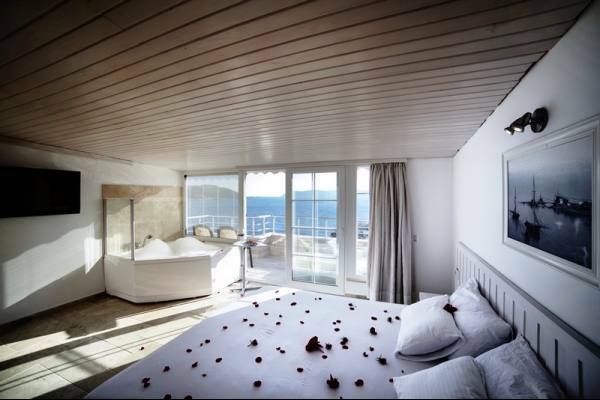 Inspired by nature and blended with modern architecture, our Tropical Suite is specially designed for honeymooners, spouses and friends.In Tropical Suite, where all the details are considered, we offer the perfect feeling of the freedom with king size beds, large living area, wooden ceilings and spacious bathroom. 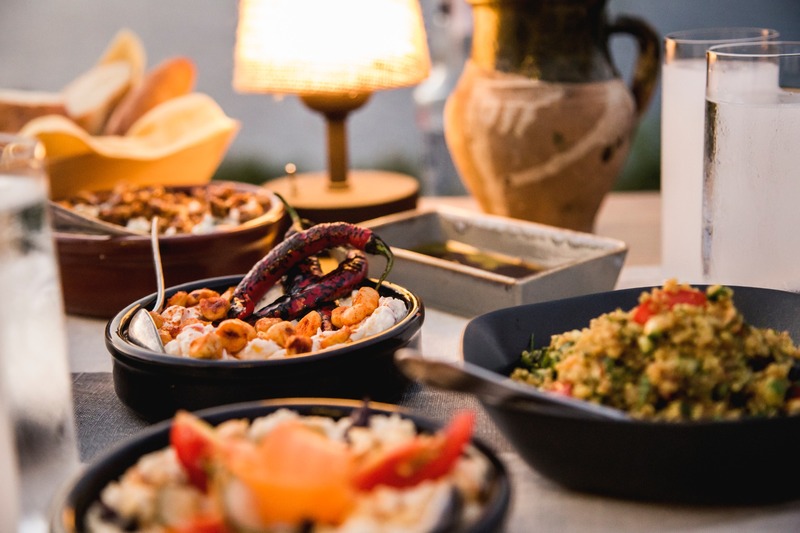 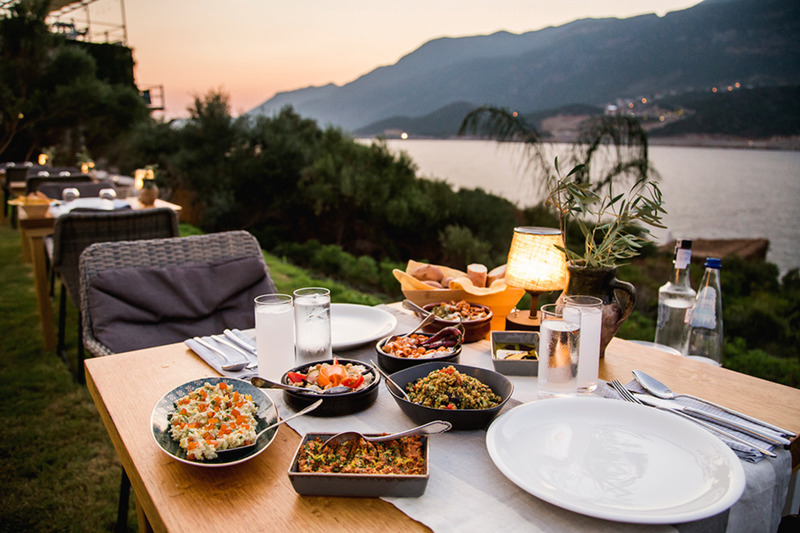 Organic food and farming culture blended with exceptional tastes turns into a gourmet journey in our restaurant Taşra Kaş. 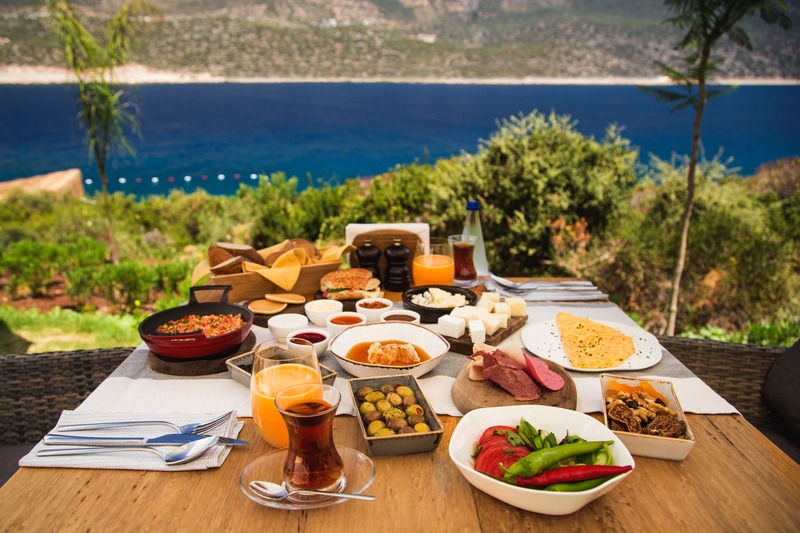 With the most beautiful views and the most delicious menu of the Kaş, the culinary delights of our restaurant has been prepared by the chefs of the MSA The Culinary Arts Academy.In addition to the morning breakfast, our menu offers a variety of delights that can cater to everyone's tastes as well as lunch snacks and dinner.